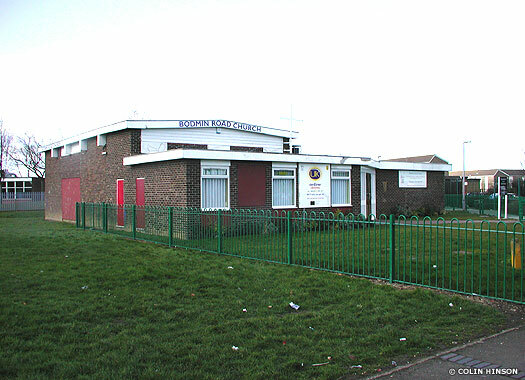 Bodmin Road Church is a modern building which occupies an iron-fenced plot at the south-western corner of Padstow Close, on the western side of Bodmin Road in northern Bransholme. The church opened in November 1968, built as the first streets in Bransholme itself were being built up. It was funded and built by members of Lee Smith Street Gospel Mission, which had to be demolished when old housing on Hedon Road was cleared. The church was renovated in 2008. 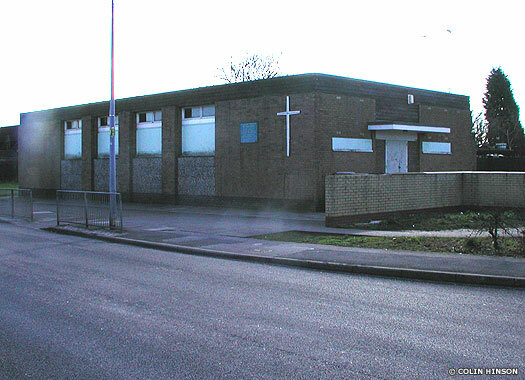 Bransholme Methodist Church is at the north-east corner of Goodhart Road, overlooking a long car park to its south and Littleham Close to the east in Bransholme. The church was formed around 1980 in a house on the estate, before moving to its present multi-purpose building. 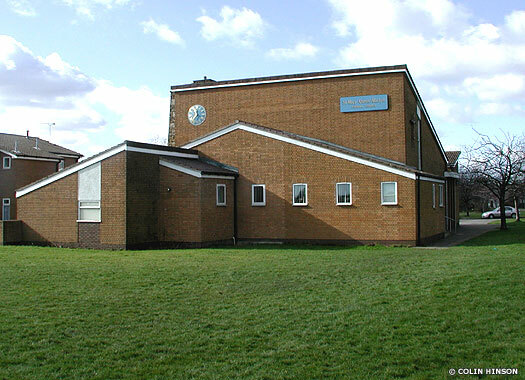 It shares its minister with its sister church, Sutton Methodist Church (below), although it is vastly different in terms of its congregation size and mix, its buildings and the community it serves. St Mary Queen of Martyrs Catholic Church is on the southern side of Nidderdale where it meets Holwell Road in Bransholme. The church is the successor to the Catholic Church of St Mary on Wilton Street (school chapel 1856, church 1890-1891 by Smith, Brodrick and Lowther). The new church was built in 1976 by architect J Reid and the Wilton Street church was demolished in 1982. 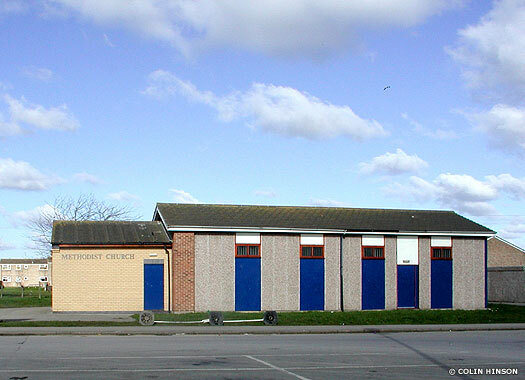 The Convent of the Daughters of Charity lies nearby, at 36 Cosford Garth in Bransholme. 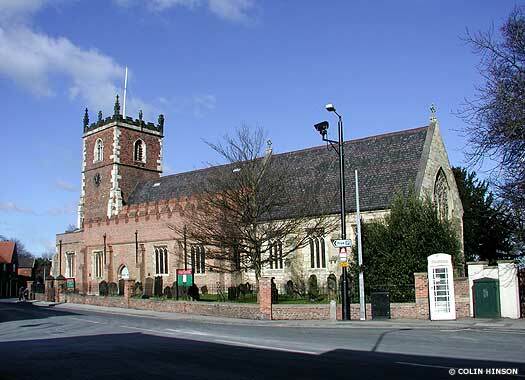 The Church of St James the Great Sutton lies on the northern side of Church Street, overlooking College Street on its eastern end in Sutton-on-Hull, to the east of Hull itself. The church was first mentioned about 1160 when it was described as a dependent chapel of Wawne church. 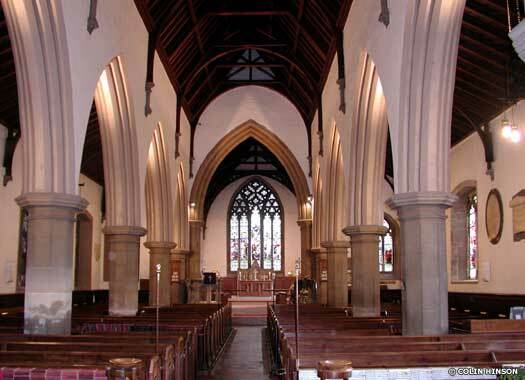 It consists of chancel, modern vestry, nave with aisles of four bays, engaged west tower, and south porch. The aisles and tower are of fourteenth and fifteenth century brickwork. In 1346 Sir John de Sutton founded a college at Sutton and in the following year the chapel of Sutton was appropriated for the purpose. It would seem that the church was rebuilt afterwards, and therefore needed to be reconsecrated. It could be that the chancel was only 'modernised' by the insertion of new windows and the building of buttresses to prevent bulging. In 1552 there were two bells, and the three bells of 1795 were recast in 1890, with three more being added. Sutton Methodist Church stands at the south-west corner of Church Street and Potterill Lane in Sutton-on-Hull. 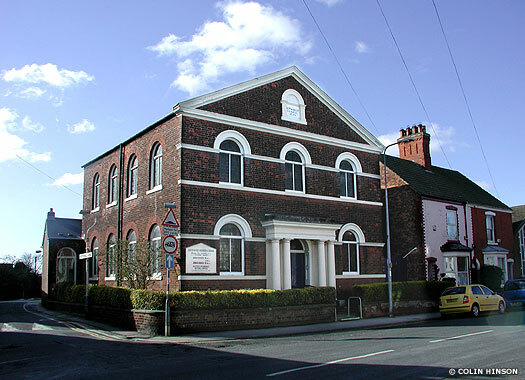 A Wesleyan chapel was apparently built in Sutton about 1812, while the present church replaced it on a different site in 1859 and still maintains much of its original design and fittings, including a traditional high pulpit, balcony, wooden pews and pipe organ. In 1970 gained a new church hall, and in the 1990s the 'old village school' at the rear was renovated. St Mark's Church Sutton Ings stands on the southern side of Bellfield Avenue, opposite Middlesex Road in Sutton Ings. The original church was built in the manufacturing district known as the 'Groves', part of Sutton. It was erected in 1843 in the Early English style, in red brick with stone dressings. It was badly damaged during the war and closed in 1948, being demolished in 1958-1959. The present 'economy' church building is a modern recreation of the former parish.